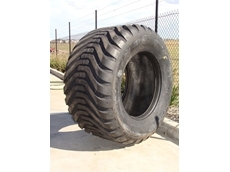 Tyres4U supply and distribute an extensive range of tyres and tubes for agricultural applications, with over 14 branches throughout Australia. 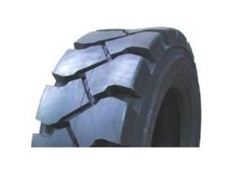 Truck Tyres, Agricultural Tyres, Aviaton, Racing, Light Commercial Tyres and more. 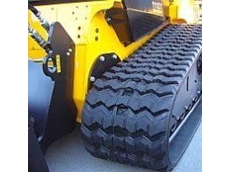 A wide range of tyres, wheels and tyre and wheel packages. 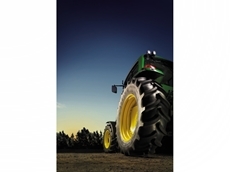 25/08/11 - Bearcat Tyres introduces the Ceat Altura Heavy Duty Flotation tyres, an ideal farm equipment for supporting heavy and high loads. 30/06/09 - Available from Bearcat, Solideal manufacture the CTL BJW style block pattern track that is commonly used in Australia.